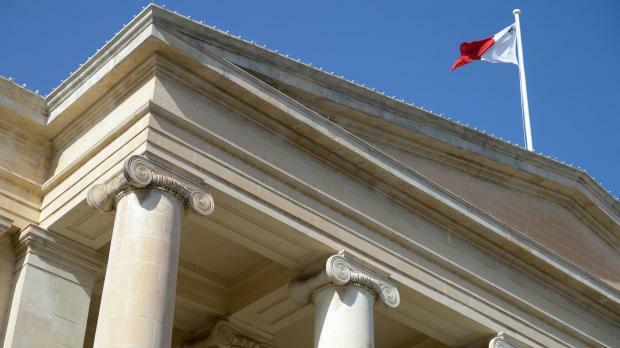 A woman was made to pay a €4,000 fine for injuring two officers in a heated argument at the Msida police station. Maria Farrugia was made to rue her trip to the police station when, together with her partner, she chose to accompany a third party who had been summoned to the station for questioning. However, upon being told that she was to wait outside since the matter did not concern her, a fight broke out between the woman and the officers on duty at the time. As the argument escalated, words gave way to blows with a policewoman being punched above the eye and another male officer suffering scratches on the neck. On Tuesday, the police pressed charges against the woman who admitted assaulting the officers, violently resisting arrest, slightly injuring both officers, insulting and threatening them, failing to obey their orders, using obscene language in public and breaching the peace. Defence counsel Alfred Abela informed the court that his client would be registering an admission, a plea which the arrested woman duly confirmed. The court, presided over by magistrate Consuelo Scerri Herrera, heard prosecuting inspector Lara Butters explain how the woman had fully cooperated during the police investigation into the incident and also that the injuries inflicted had been minimal in nature. The court, in view of the accused’s cooperation, her early guilty plea, her perfectly clean criminal record as well as the fact that the injuries inflicted had been minimal in nature, declared the woman guilty and imposed a €4,000 fine payable in €120 monthly installments. The court ordered a ban on the publication of all personal particulars of the accused except for her name.